Chiappa Firearms is now offering a high-quality, lower-priced semi-auto shotgun with five choke tubes and a hard case ready to go to the field or range. 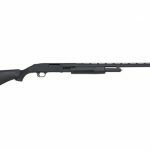 Available in black, turkey, waterfowl and tactical editions, the CA612 features an inertia-driven rotary bolt action for smooth, consistent operation. The Chiappa CA612 is a great choice for a reliable semi-auto shotgun that will perform well in every condition. For more information, visit <a target=blank href=http://www.chiappafirearms.com/products/182>http://www.chiappafirearms.com</a>. The classic hammerless double-barrel shotgun now is available in the excellent .410 gauge. 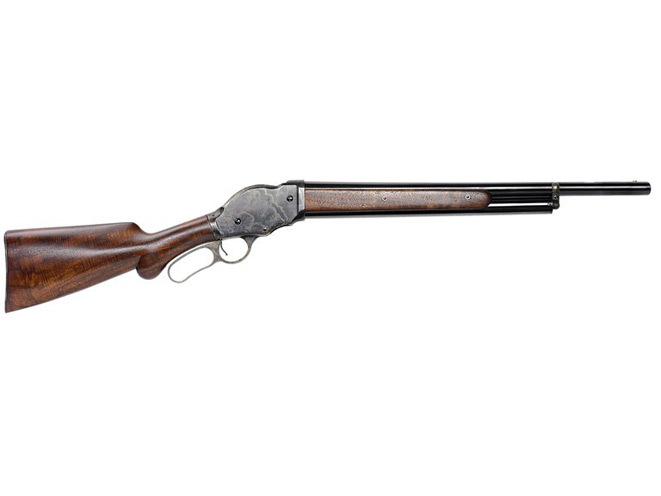 With smaller-bore shotguns being rediscovered for more challenging wingshooting, clay busting and home defense, the sleek 1889 comes in 20- and 22-inch-barreled models with handsome wood and deep bluing. With recent developments in .410 ammo, the classic double-barrel shotgun is now more effective than ever to protect a home or business. 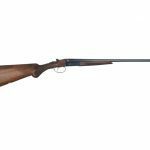 For more information, visit <a target=blank href=http://www.cimarron-firearms.com/cimarron-new-items-1/1889-double-barrel-shotgun-410-20-in-da-1889-410-20.html>http://www.cimarron-firearms.com</a> or call 877-749-4861. 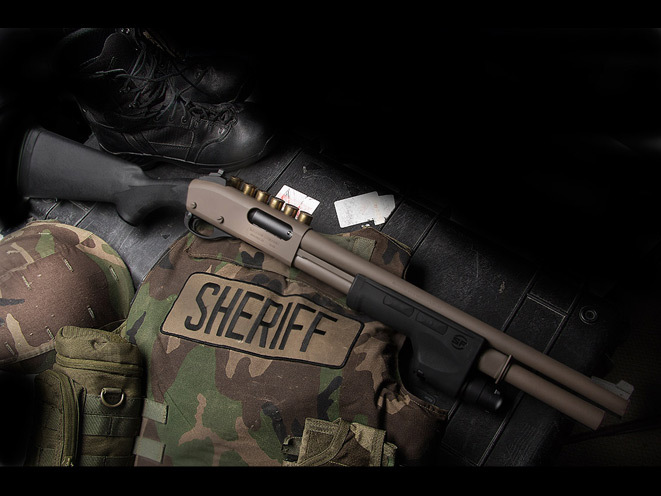 The FN P-12 pump shotgun marks FN’s long-awaited reentry into the pump shotgun market. The P-12 sports a 5+1 capacity and premium matte black finish over anodized aluminum. At 18 inches in length, the Belgian-made cantilever barrel is fully chrome-lined for long life and added corrosion resistance. 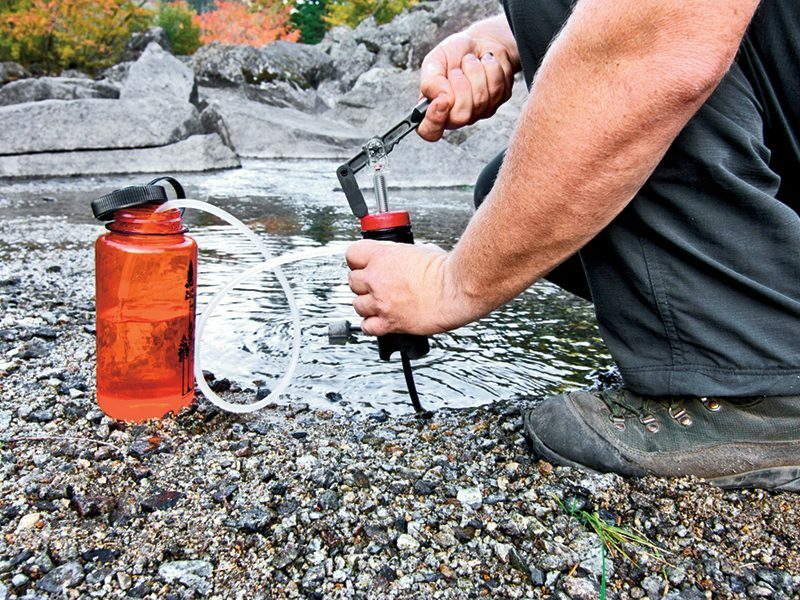 The barrel is factory installed with an Improved Cylinder stainless steel choke tube. Interchangeable Standard Invector choke tubes are offered as accessories. The FN P-12 also comes with a fiber-optic front sight and flip-up iron sight for rapid target acquisition as well as a Weaver rail for mounting optics. 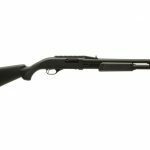 For more information, visit <a target=blank href=http://www.fnhusa.com/l/products/shotguns/p12-pump-shotgun/>http://www.fnhusa.com</a> or call 703-288-3500. 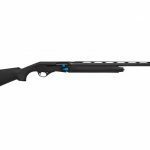 Mossberg now offers a series of three new hunting/security shotgun combinations with interchangeable forends, stocks, recoil pads and barrels, all in a soft-side nylon carrying case with pockets for accessories and ammo. The FLEX TLS (Tool-less Locking System) components are designed with patented connectors for quick, easy modularity. 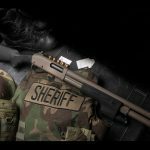 The FLEX TLS provides an all-in-one source of hunting/security/home protection so a shooter can have long-barreled hunting shotgun as well as a pistol-gripped short-barreled slug or home-defense shotgun. For more information, visit <a target=blank href=http://www.mossberg.com/products/shotguns/mossberg-flex/flex-500-all-purpose-12-ga>http://www.mossberg.com</a> or call 800-363-3555. Stoeger Industries has taken its M3000 line to the next level with the creation of the M3K. 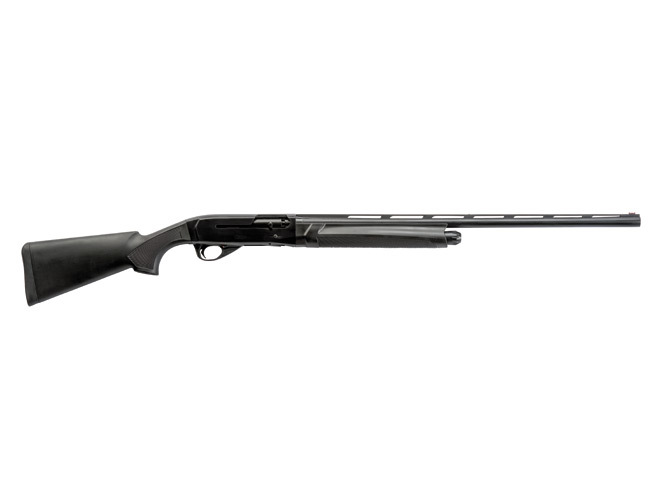 This 3-Gun shotgun can deliver the goods without breaking the bank. Like all Stoeger semi-auto shotguns, the heart of the M3K is its Inertia Driven operating system, making it among the fastest cycling, most reliable shotguns in the world. The M3K comes with an oversized anodized aluminum bolt release, an oversized safety and an extended tactical-style anodized aluminum bolt handle. In addition, the M3K features a custom, elongated carrier and an enlarged, beveled loading port for quicker and easier reloading. 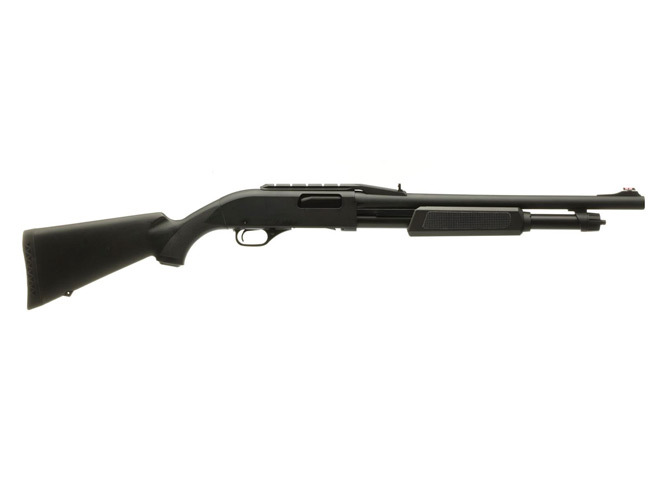 The shotgun has a 24-inch barrel and a 4+1 capacity. For more information, visit <a target=blank href=http://www.stoegerindustries.com/node/1561>http://www.stoegerindustries.com</a>. 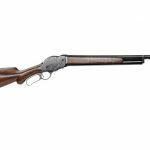 Designed by John Browning for the Winchester Repeating Arms Company, the 1887 lever-action shotgun was considered the first of many successful repeating shotguns, and now Taylor’s & Company is offering several renditions with classic looks but high-quality, modern machining. A favorite of collectors and Cowboy Action shooters, the firearm is also ideal for hunting, with a five-shell magazine plus one in the chamber. It is fast and accurate with a reliable safety. The stock and forearm on the standard model are American walnut. It also features a casehardened frame and blued barrel. 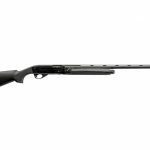 For more information, visit <a target=blank href=http://www.taylorsfirearms.com/shotguns/1887-lever-action-shotgun.html>http://www.taylorsfirearms.com</a> or call 540-722-2017. Wilson Combat’s Scattergun Technologies defensive shotguns have earned an enviable reputations as some of the best in the world. The multi-purpose shotgun, with the variety of ammunition available, may well be the most potent firearm in your arsenal. From the reliable pump action to Wilson’s famous TRAK-LOK Ghost Ring Sight System, the Scattergun Technologies shotguns are truly state of the art. Each model is enhanced with an enlarged safety, a high-performance magazine spring and a high-visibility follower. 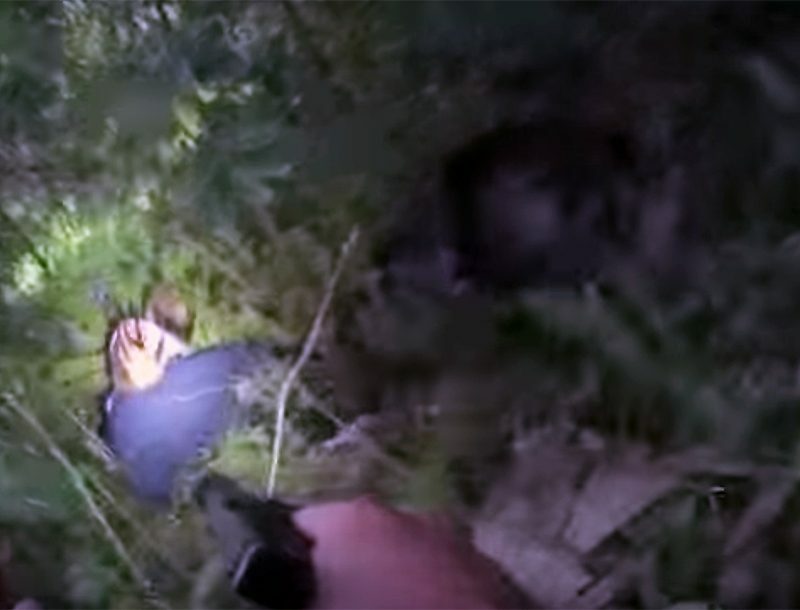 Current models include the 12-gauge Standard, Border Patrol and Professional, as well as the Remington Steal kit to overhaul previously used Remington shotguns. For more information, visit <a target=blank href=http://wilsoncombat.com/new/shotgun-standard.asp#.VRL5nN5eeTA>http://www.wilsoncombat.com</a> or call 800-955-4856. 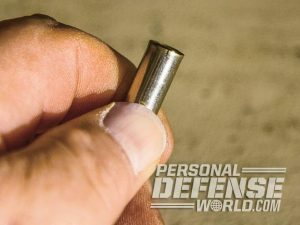 When it comes to self-/home-defense firearm, it is tough to beat the tried-and-true scattergun. Affordably in cost and powerful in application, these long guns can deliver when it counts. They can fire a range of loads, from buckshot to birdshot, beanbags, slugs and more. Shotguns also come in various styles, from pump actions to semi-autos to side-by-sides. 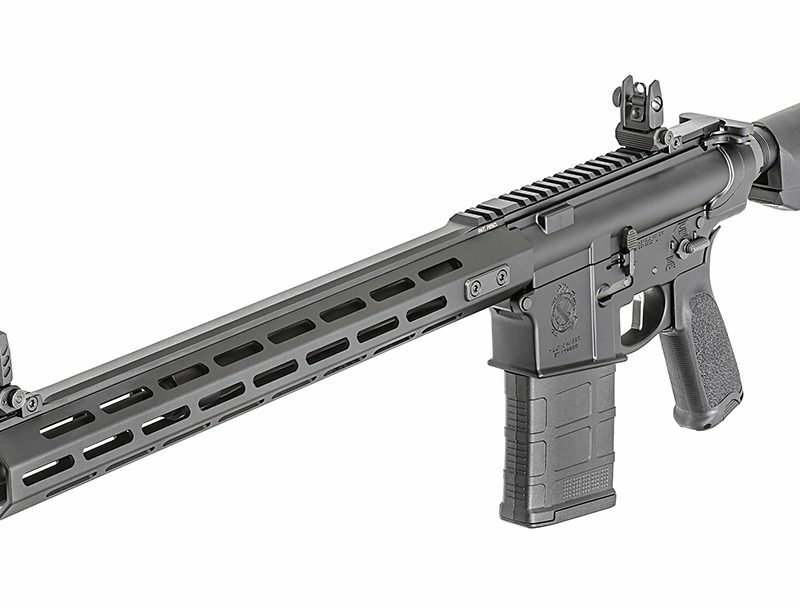 Here are some of the best new self-defense shotguns hitting the market today!